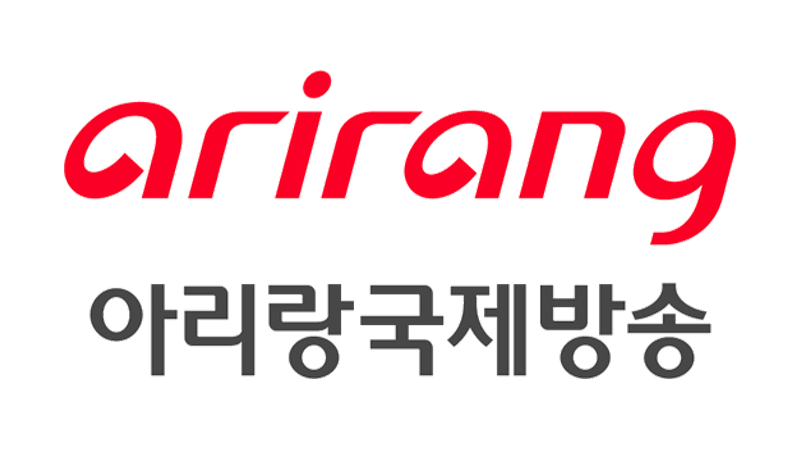 Arirang TV (Korean: 아리랑 TV; Alilang TV) is an international English-language network based in Seoul, South Korea operated by the Korea International Broadcasting Foundation. 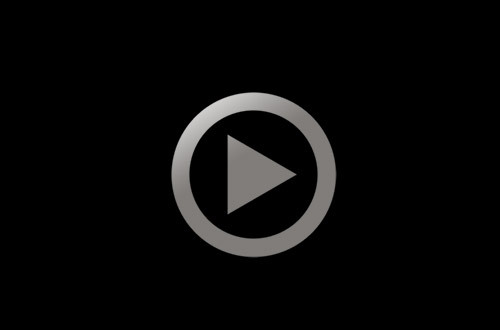 The channel presents programs (including cultural features, documentaries and language programs) designed to give viewers a contemporary, accurate look at Korea, Asia and the world. The network's name, "Arirang", is derived from the traditional Korean folk song of the same name.